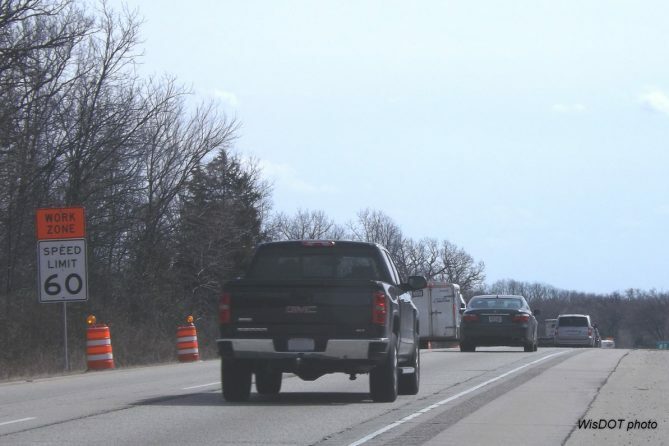 Welcome to the official WisDOT website for the I-39/90 Expansion Project in south-central Wisconsin. Sign up for project email updates! Download the 2019 Construction Guide! Read the Weekly Construction Update! Follow the Project Facebook page! Thank you for your patience as we "improve a gateway to Wisconsin!" Download the 2019 Construction Guide. Read the Weekly Construction Update for projects in Beloit, Janesville and Madison to Edgerton. View the complete project schedule.